The French national program Litto3D was launched in April 2003 as a need for a better management of coastal areas. It remains the first data set coming from the collaboration of the French National Mapping Agency (IGN) and the Hydrographic and Oceanographic Service of the French Navy (SHOM). 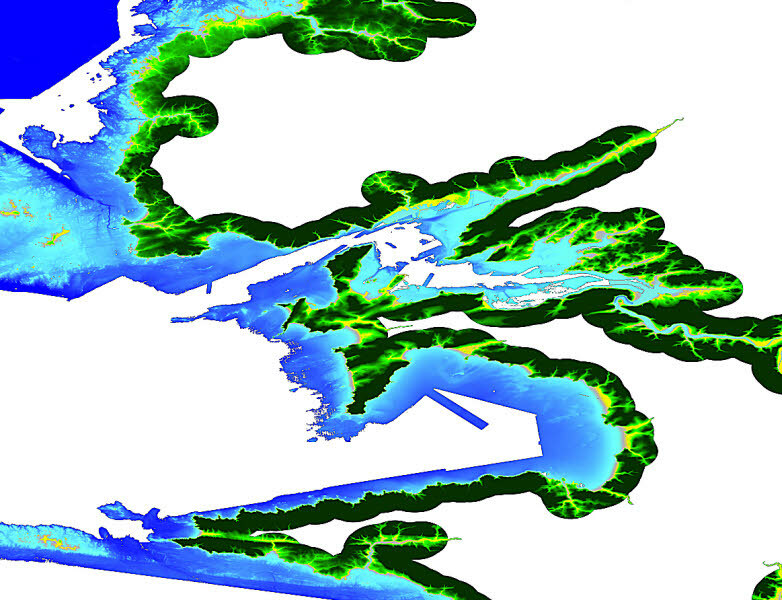 Litto3D is an seamless altimetric digital elevation model of French coastal foreshore. From this results an accurate knowledge of the French wholecoastal areas (homeland andultra-peripherals: Guadeloupe, Martinique, Réunion, Guyane, Mayotte and Saint-Pierre-et-Miquelon). covering the littoral zone, right now available for Brittany.